Wolfenstein II on the Xbox One X offers a big win over the PS4 Pro when it comes to image quality, and Microsoft’s console offers closer to the PC’s best. Both consoles use dynamic resolution scaling with the peak resolution output on Sony’s console being 2560×1440, while the output on the Xbox One X is 2.25 times higher with 3840×2160 pixels. According to Digital Foundry, image quality is the main upgrade on Microsoft’s console with quality settings comparable with PC’s best presentation. 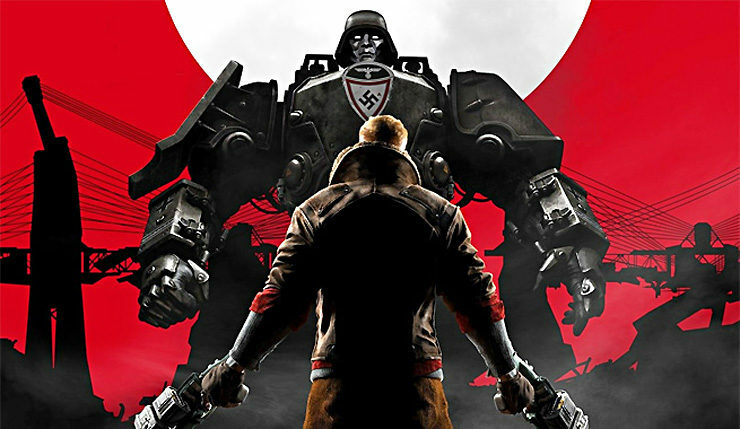 Wolfenstein II: The New Colossus is available now for PC, Xbox One, and PlayStation 4.